Last Friday, May 17th 2013, I had some prints in a show at fellow photographer Saverio Truglia‘s studio. 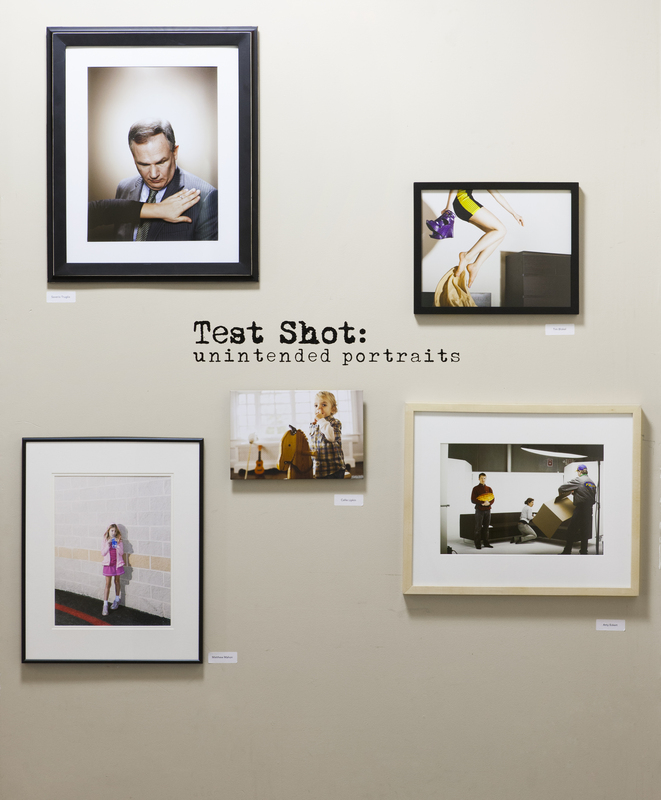 He was hosting a show called Test Shot: Unintended Portraits. 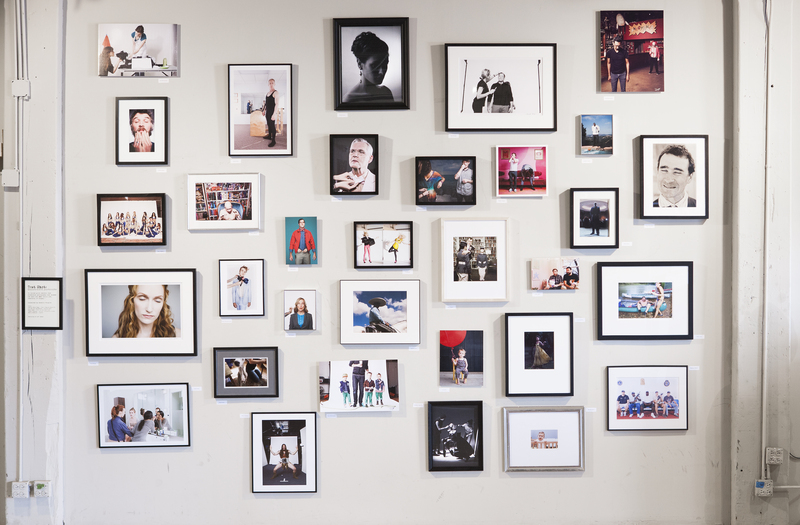 The show was comprised of shots that are the test-frames made by photographers. The only requirements for the show were that the images could only be color-corrected and contrast-adjusted, and can not have been shown before. My shots are the third from the upper-left (with the man in the black unitard) and the bottom-left with the women checking their make-up in the mirror. Thanks to Saverio for the invitation to the show and for the photos.